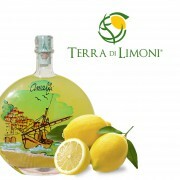 Terra di Limoni, established in 1982, still follows tradition, guaranteeing high quality products to the consumer. 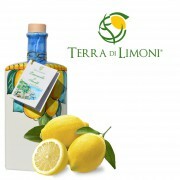 Our company adheres to a scheme for quality control in order to certify our lemons, corresponding to the requirements of IGP (Reg. CEE 510/06). 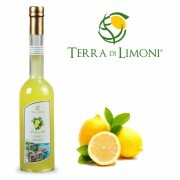 We have been given permission by IS.ME.CERT, Mediterranean Institute for Certification in the food and agricultural industry to use the mark “Limone Costa d’Amalfi” IGP (Prot. N. 321/06 Reg. GT011). We therefore follow strict production regulations and undergo regular checks, following guidelines by the “Ministero delle Politiche Agricole, Alimentari e Forrestali”, in order to guarantee the highest quality to our customers.